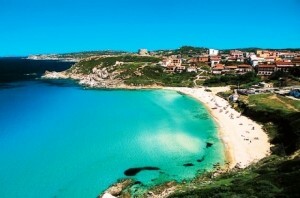 We tried to point out only some but the best beaches in Sardinia are so many and so beautiful that it almost impossible to indicate them all …Then start with these for an emotional tour around 1000miles around the island! 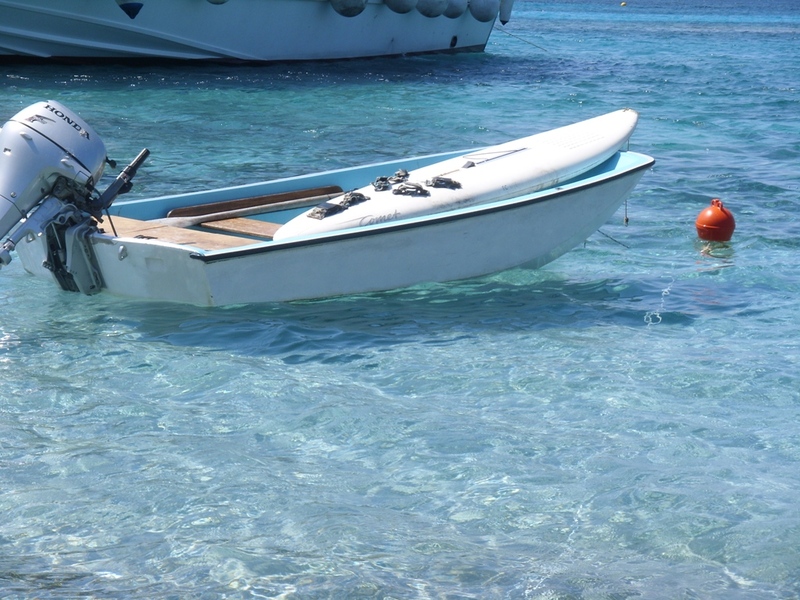 From the coast of Alghero continuing until the far north – Olbia and Costa Smeralda then to the east coast through Ogliastra. 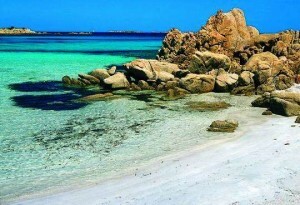 Visit the South West and go up again to Oristano – costa verde. Start your tour! 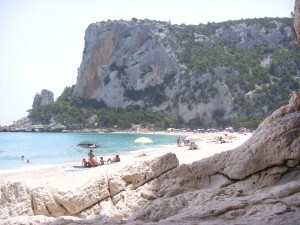 Just few metres beyond Le Bombarde small beach with cliffs and bays with white sand and clear chilly water! 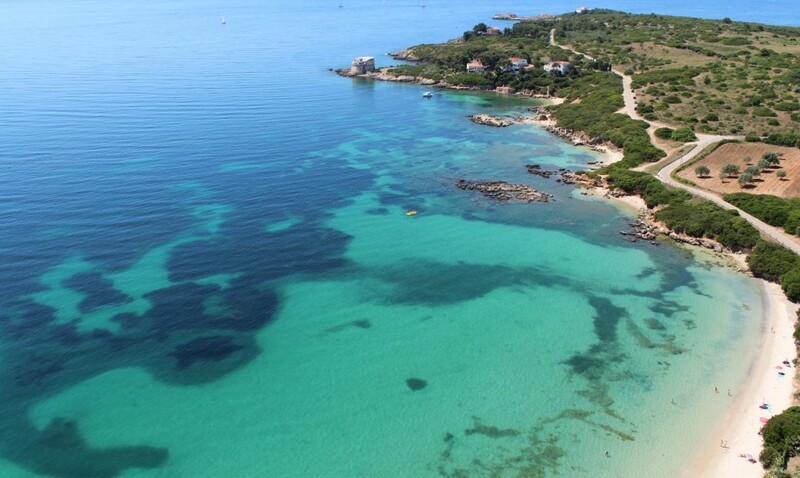 Nice for kayak and diving along the tower – Torre del Lazzaretto built in XIV cent. Can’t be missed! 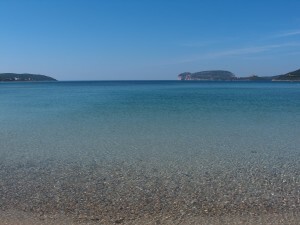 Pine forest beach towards Fertilia. 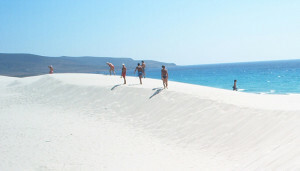 Away from the city centre long forest with white sand dunes. 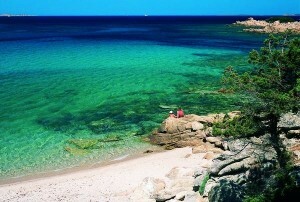 Famous for its clean and warm waters. Picnic areas. The city beach located in Alghero – Very easy access from the city centre, long white sandy beach with lots of bathing facilities. Seaside promenade is lined with restaurants, hotels and bars. 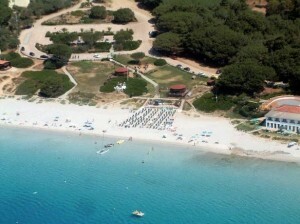 Surranded by a pine forest.Open beach-bars and grill-restaurants in place. 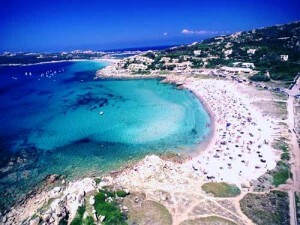 Very nice sandy beach with both Porto Conte and Capocaccia view. 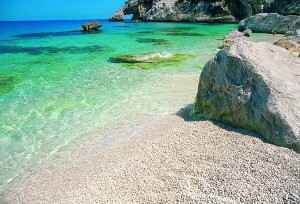 Cristal water, shallow sea. Picnic area. Relaxing. 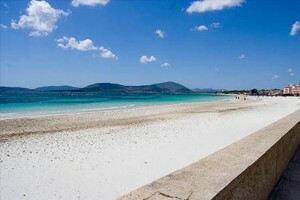 It is about 50Km from Alghero. 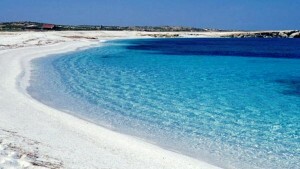 Pelosa beach is simply one of the most beautiful beach in the world! 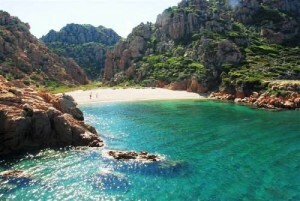 8km of fine sandy beaches sourranded by Mediterranean vegetation and one of the most beautiful in the world! 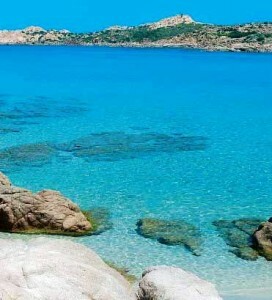 Around this area you can find some of the best beaches of the Gallura region and all Sardinia: in the towns of Trinità d’ Augultu and Aglientu: Cala Li Cossi, one of the most beautiful in Sardinia, surrounded by a valley of granite in a Mediterranean breathtaking landscape. Must see! Staying in the Gallura region at 3km West of Santa Teresa. 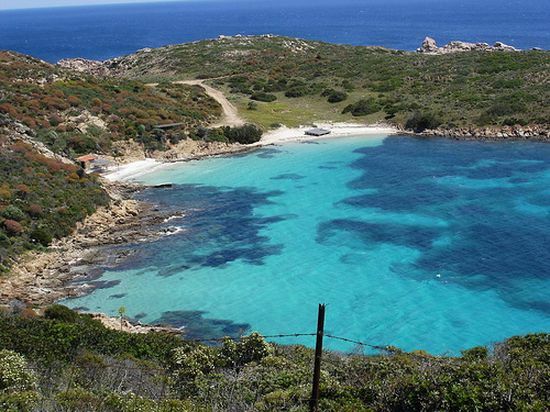 From here you can reach Capo Testa, connected by a small and thin part of land that connects the promontory facing the “Bocche di Bonifacio” towards Corse...rough winds! 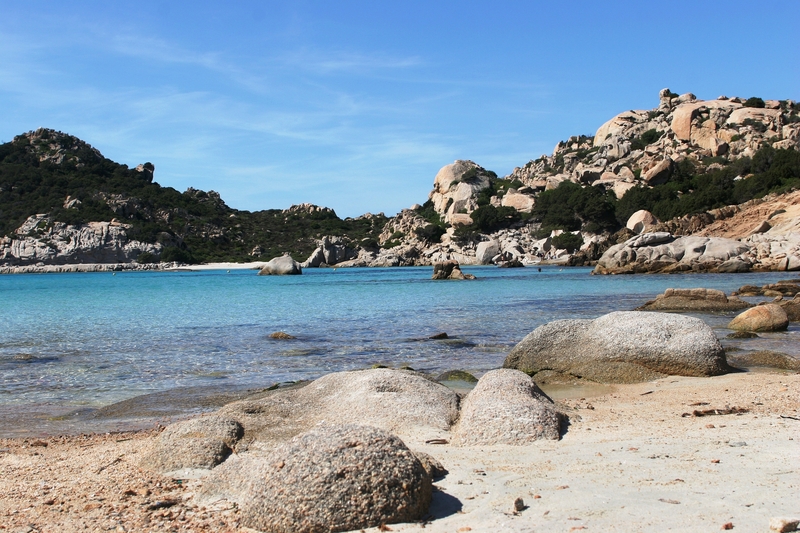 White sand and deep blue waters, all around granite rocks is one of the favourite from families and one of the most known! Easy to get, small paradise. 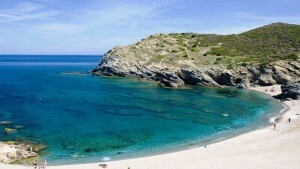 Located on the East coast in the Dorgali and Orosei area. Boat trip take you there, caves are very interesteting to see also good to hide from the sun! 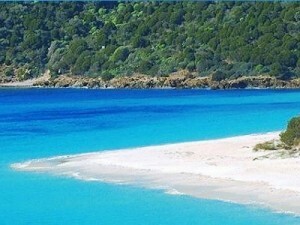 Located on north Arbatax and south of Golfo di Orosei. 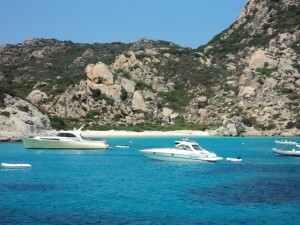 Named on the ’95s “Italian National Treasure”. 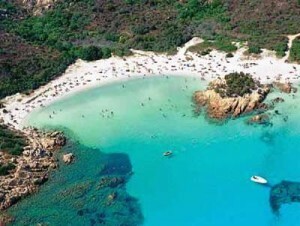 South-west of Sardinia. 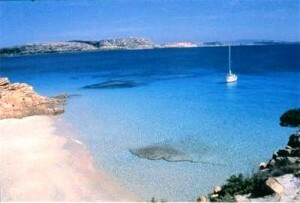 Crystal blue and touqose waters, large sandy beach with Med vegetation in the backland. 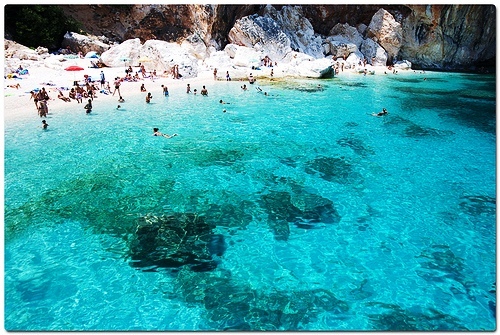 Spectacular place and…a real pleasure for swimmers! 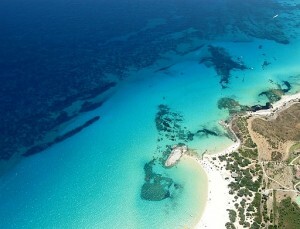 Numerous beaches and bays, all with very transparent waters in the south-east area. 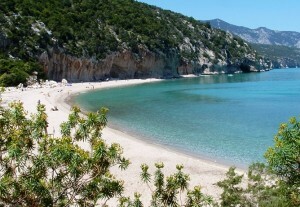 East of Cagliari. Some of them: Cala Cipolla, Spiaggia di Su Giudeu, Spiaggetta del morto …ones of the most famous! 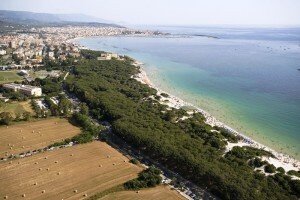 To the north of the Gulf of Oristano in the area of the Cabras pond. 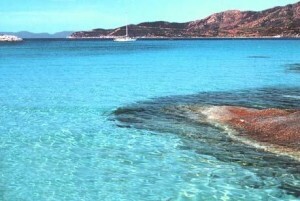 there is the Mal di Ventre island and the Catalan’s rock where you can find creeks with clear blue water. 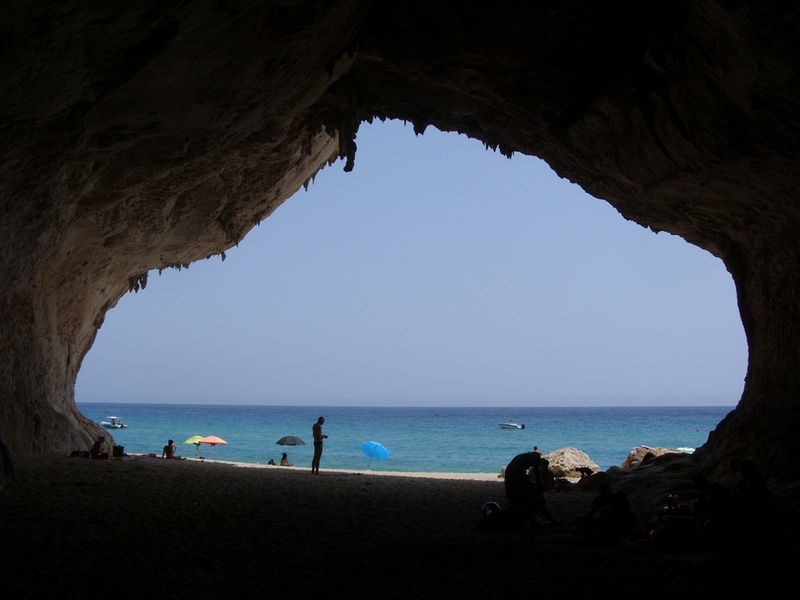 The area is to be discovered: the golden sandy beaches of San Giovanni Sinis and La Caletta, also the place called the “Dead Sea” for its calm waters. 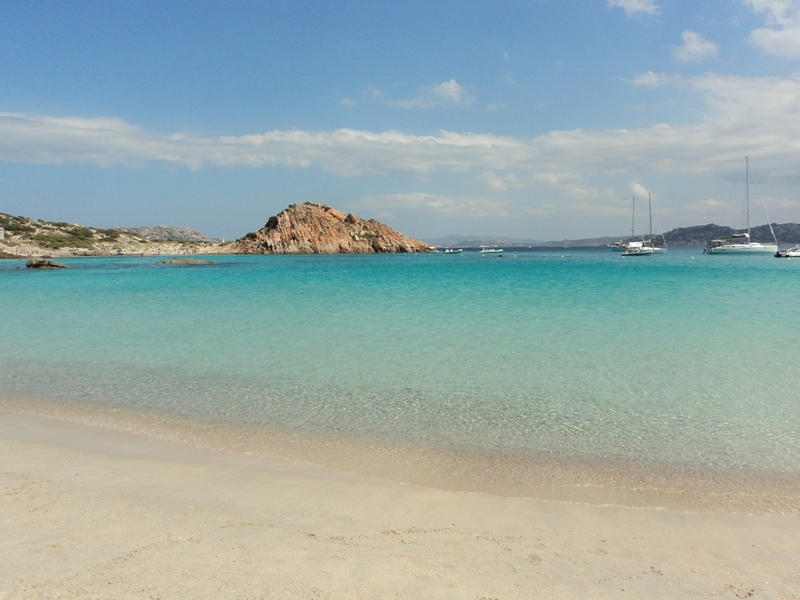 View full map (WITH PHOTOS) of all the main beaches of Sardinia. Click on the map, you’ll see photos and location of each beach!